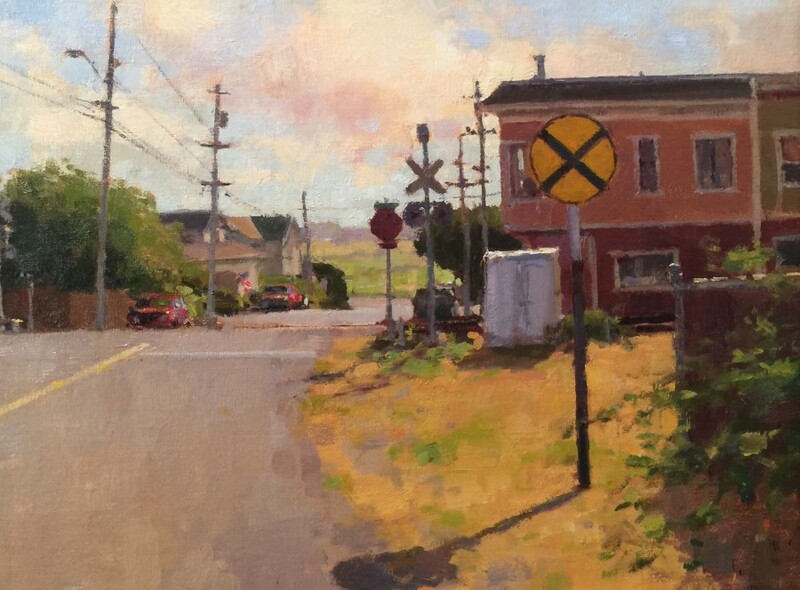 Still life and landscape painter, James McVicker creates compositions that reflect 19th and 20th century traditions. 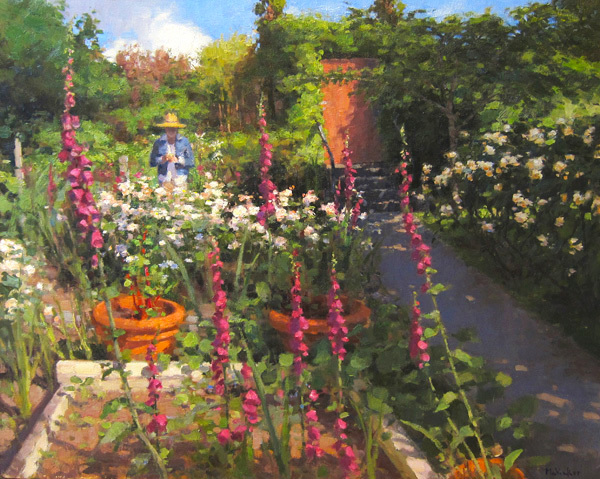 His dramatically lit studio still lifes recall orientalist motifs (blooming flowers in antique vases set against richly colored Turkish carpets), and are updated by direct rendering of the objects and cropping of the edges of the picture plane. 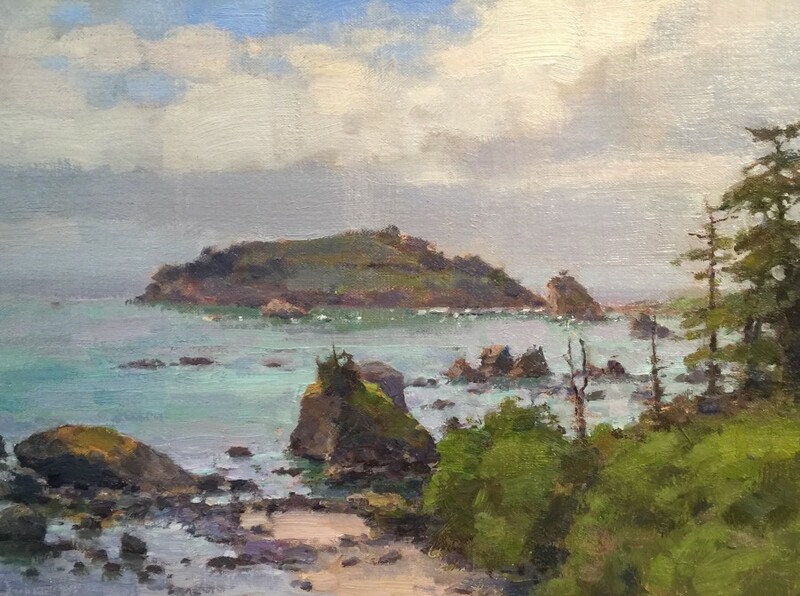 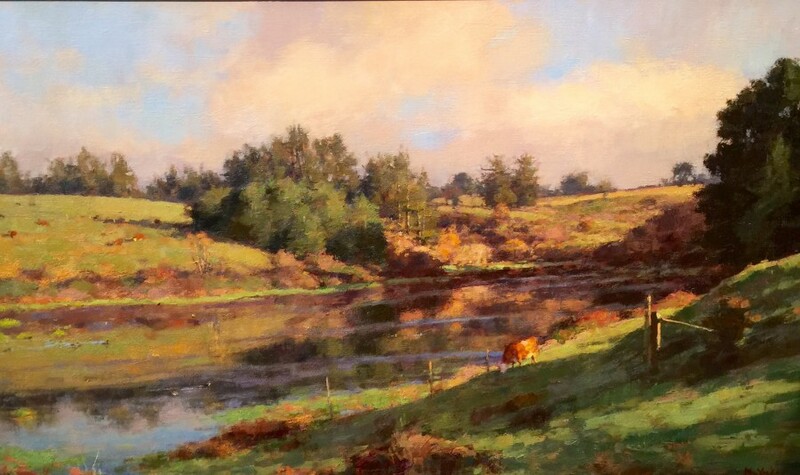 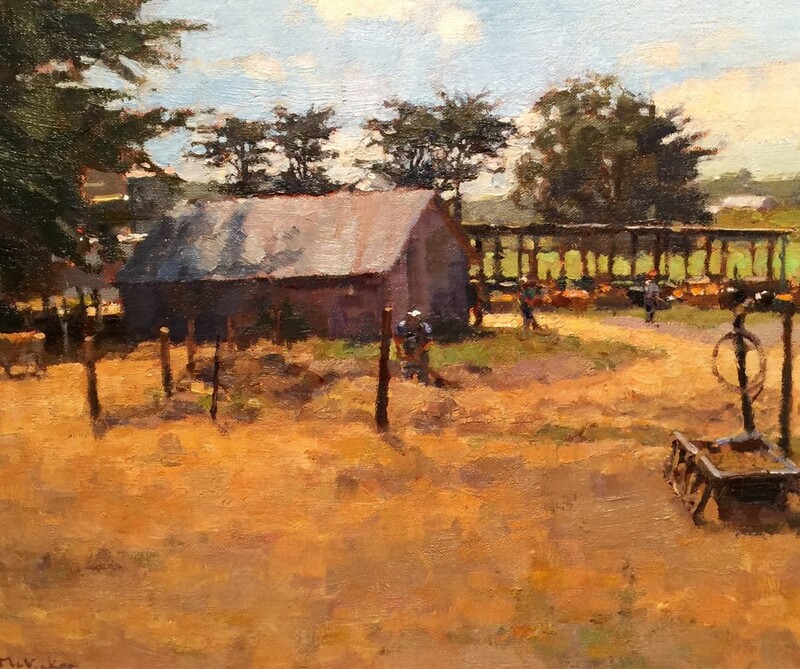 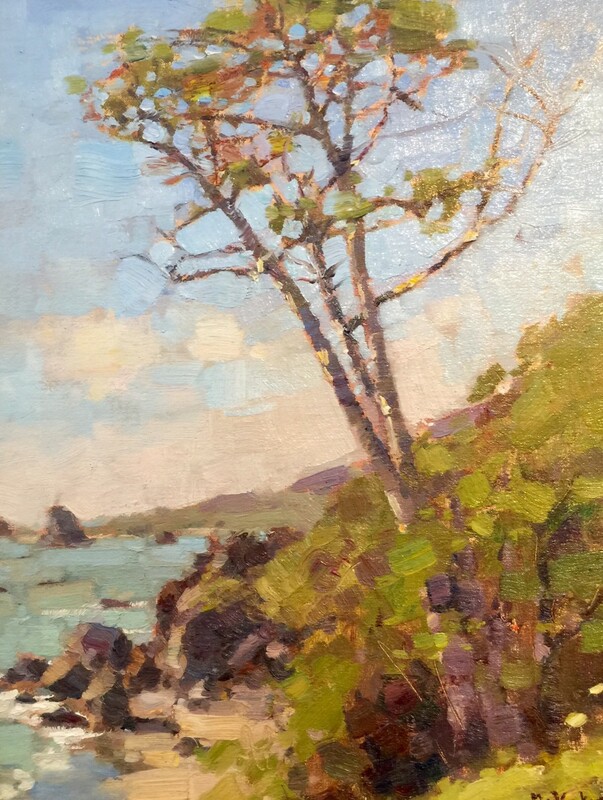 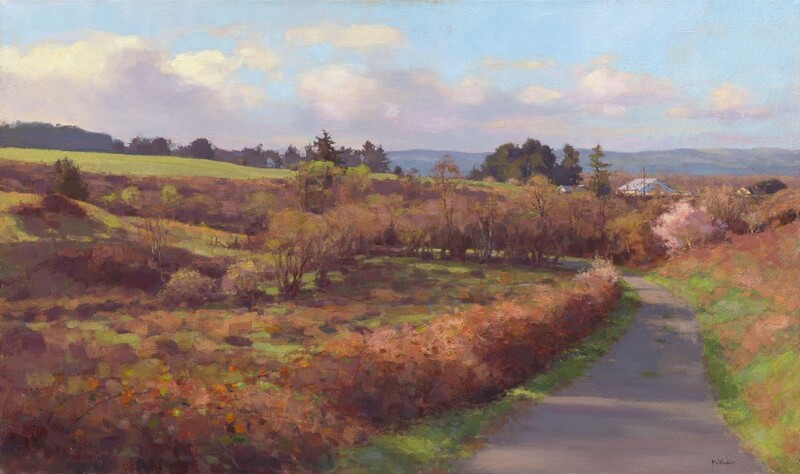 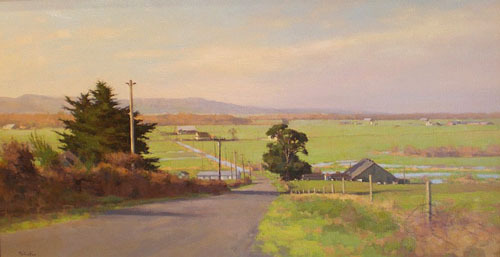 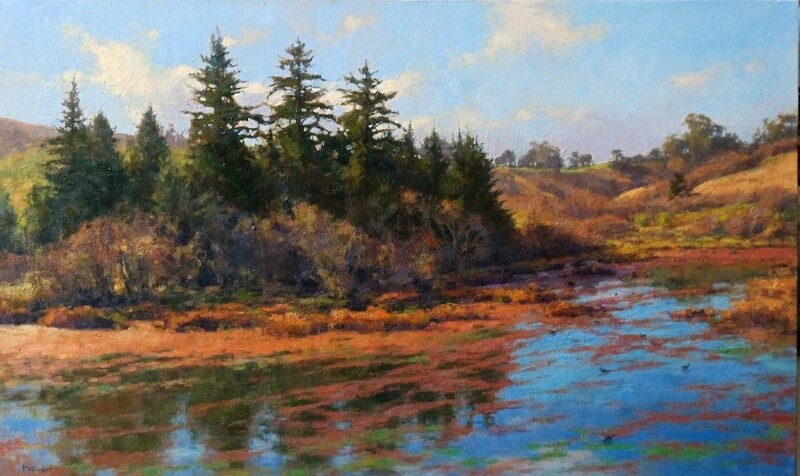 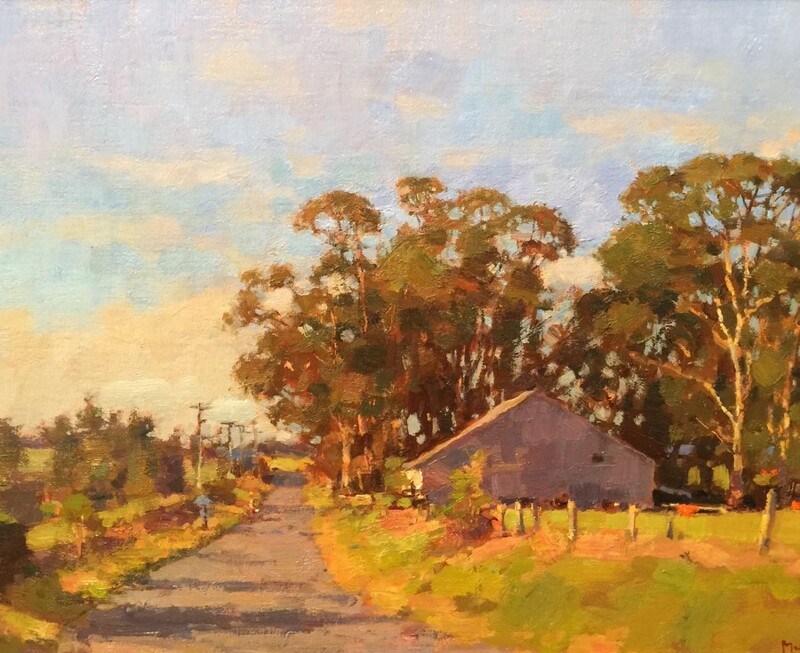 McVicker paints his landscapes directly on site in Eureka and the Loleta Valley. 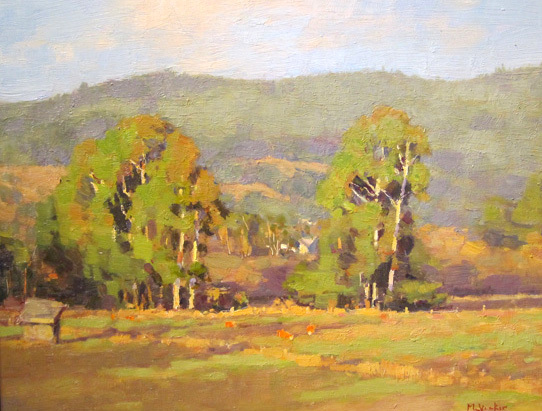 Writing in the catalogue essay, poet Bill Mohr observes: "No artist masters the unseen, but McVicker's portrayal of its strength in our existence is reassuring to those who wish to persist in search of hidden meanings, hidden proofs." 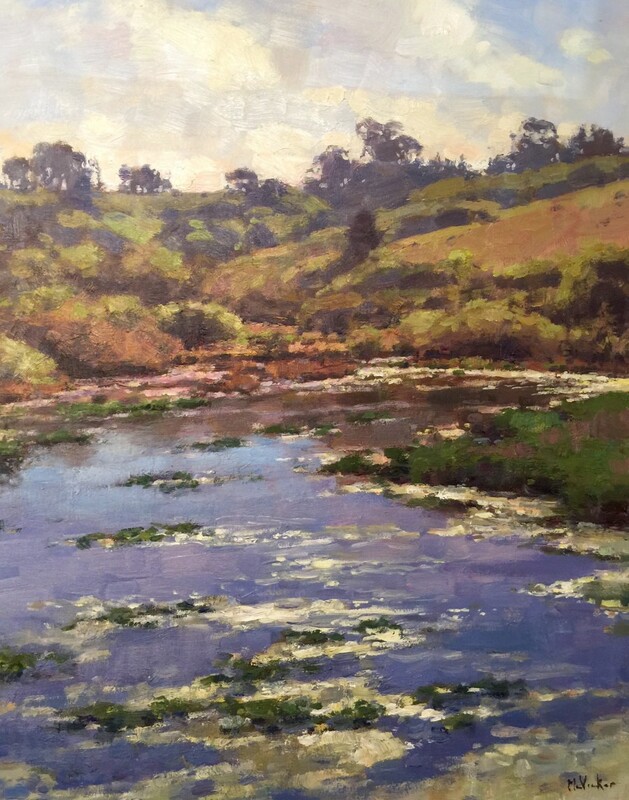 The self-taught artist has shown nationally and throughout California. 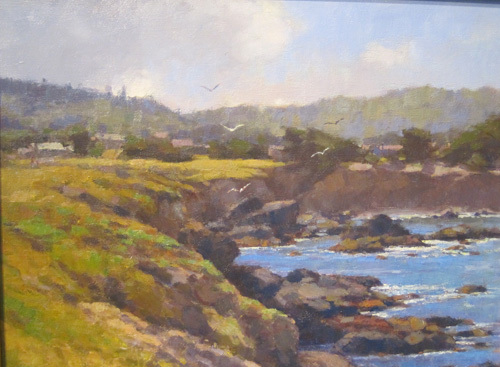 In 1999 he completed a large mural commission in the Dining Room at the San Francisco Civic Center Courthouse. 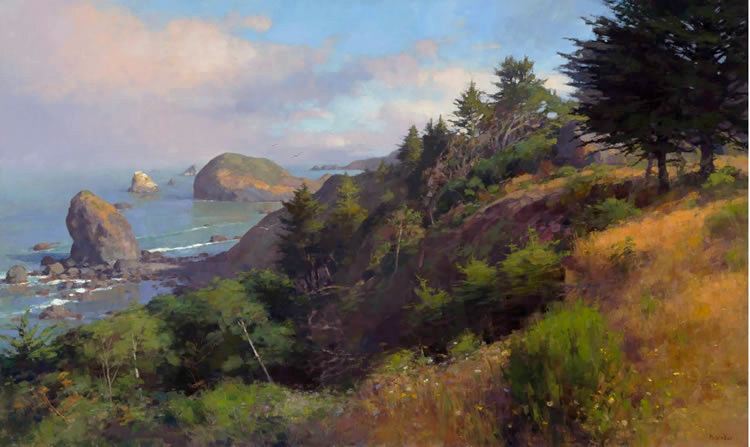 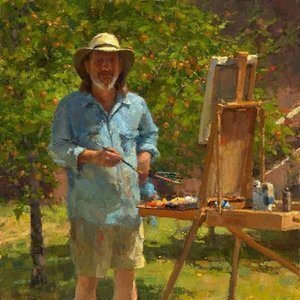 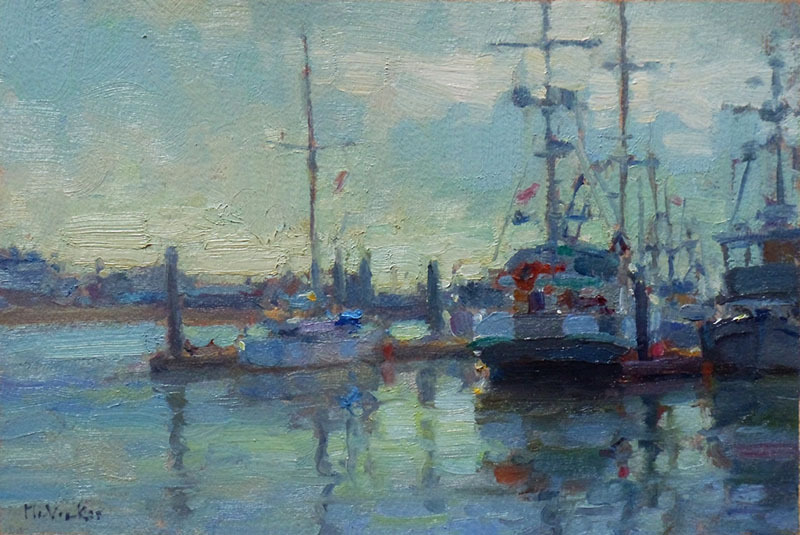 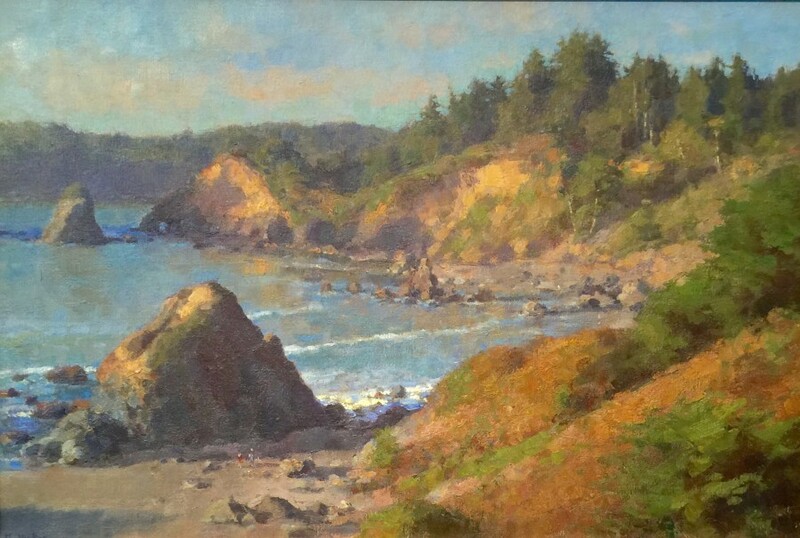 His work has been featured in Art & Antiques, Art of California, American Artist magazine and in the book, The Artist and the American Landscape (First Glance Books, 1998).